Hi, I’m interested in DELL GENUINE ORIGINAL LAPTOP AC ADAPTER 150W. Please contact me. Thanks! 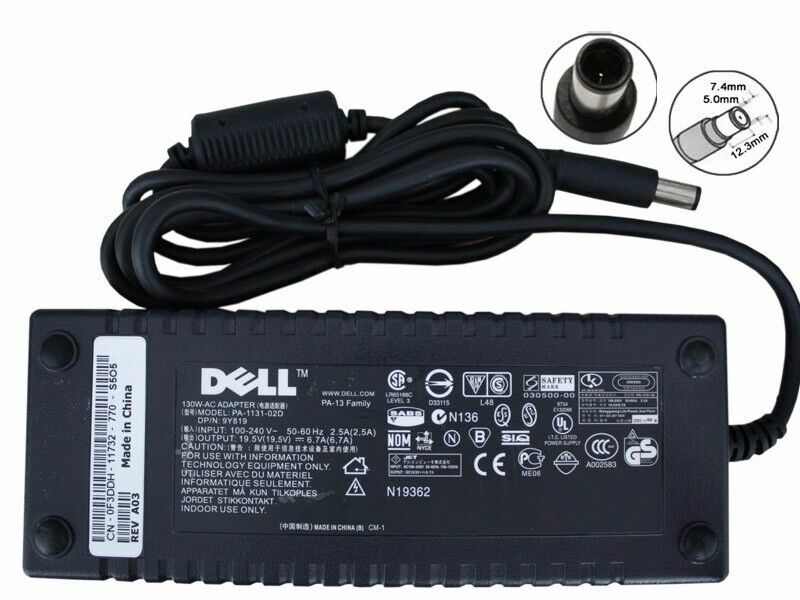 DELL Genuine Original 150 Watt AC adapter specially designed to meet the power needs of your DELL notebook computer. This 150 Watts power AC adapter / charger enables you to power your notebook / laptop and charge battery, at home, at your home office, at work place or when on the move. Only 10 Units up for grabs!! Only 5 Units up for grabs!! Software: Office Professional Plus 2016, Security Essentials, Adobe Acrobat Reader, Mozilla Firefox, Opera Internet Explorer, Skype, VIc Media Player, K-Lite codec Pack — Latest.